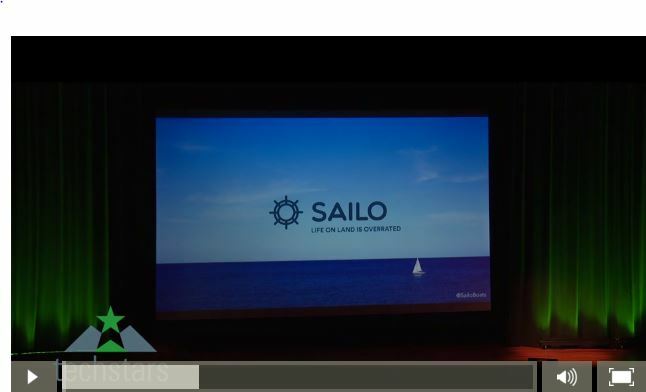 Sailo got accepted into the Columbia Startup Lab in 2014. 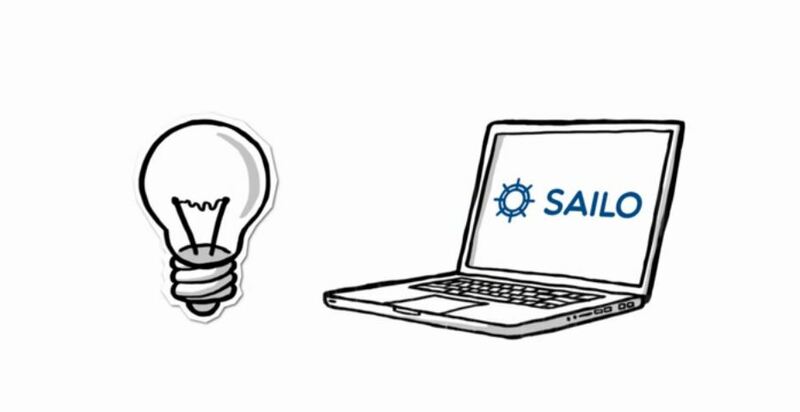 Sailo was one of 14 companies accepted to participate in Techstars New York Fall Program (they accepted less than 1% of all applicants). Amongst over 200 startups (Columbia University students and young alumni), we placed 2nd place (and won $15k). 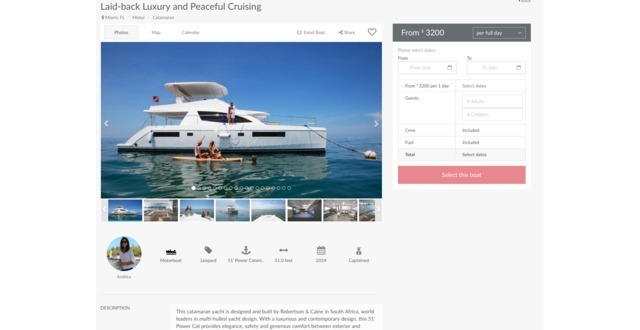 Sailo is an online marketplace that connects people who want to rent boats to boat owners, charter operators and captains. 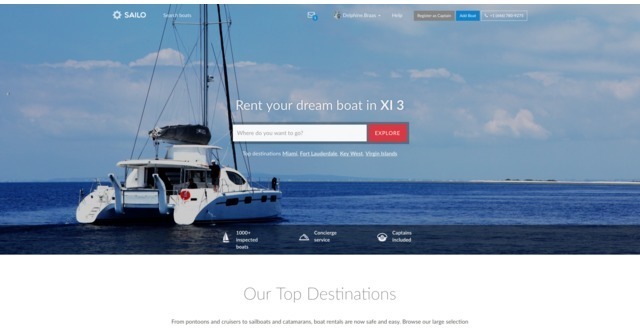 We use technology to change the fragmented $35B boat charter industry and make rentals easy and online. 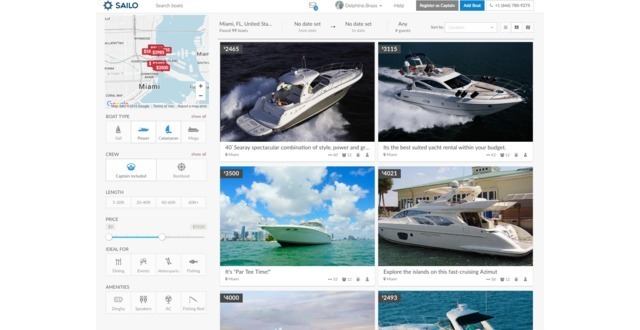 Sailo is a centralized online marketplace for boat rentals that connects people who want to rent boats to boat owners, charter operators and captains. 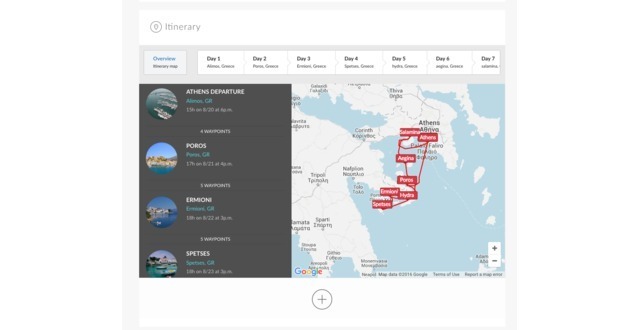 We use technology to change the fragmented $35B boat charter industry and make rentals easy and online. We take the slow, cumbersome and antiquated booking process and turns it into a seamless five minute experience. 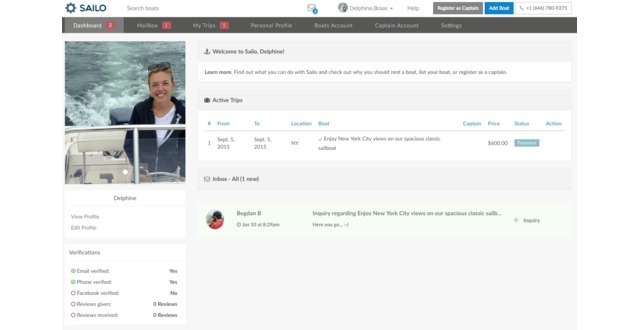 Today's consumers want to be able to select and book in minutes: with Sailo, users can search, compare and book in minutes. 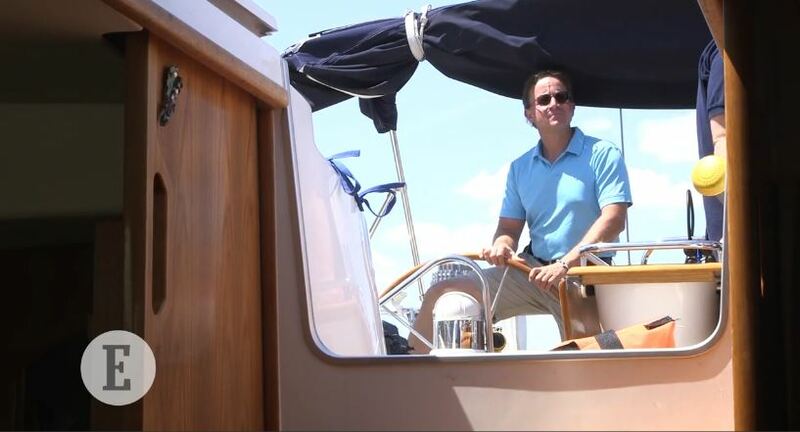 Cofounder of Sailo. Sales & marketing background (Nestle, Gogobot). Hustler. Columbia MBA. Long-time boat lover. Cofounder of Sailo, experience in operations and technology with Fortune 500 companies (Starwood Hotels, The Home Depot, Interbrand), third time entrepreneur. Adrian is an accomplished software engineer and entrepreneur, and currently the CEO of Sailo Inc, an online marketplace for boat rentals. 1) Growth through scalable channels: Saas for charters and operators - including marketing automation tools. 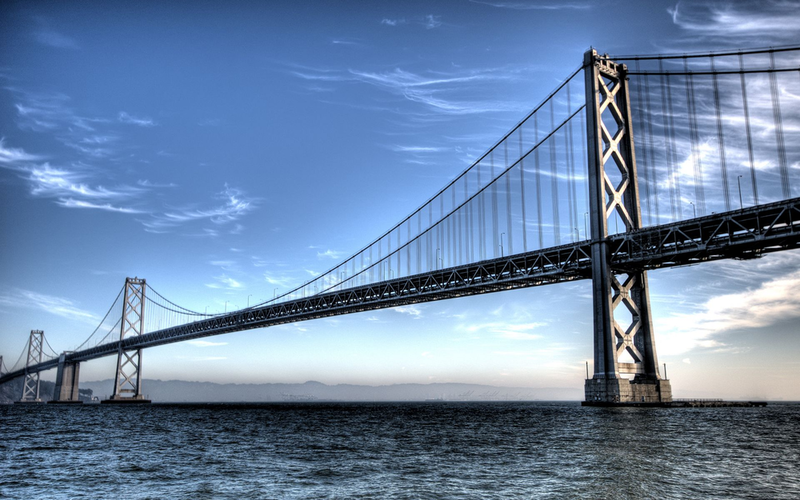 Also: white label front end solutions for marinas. 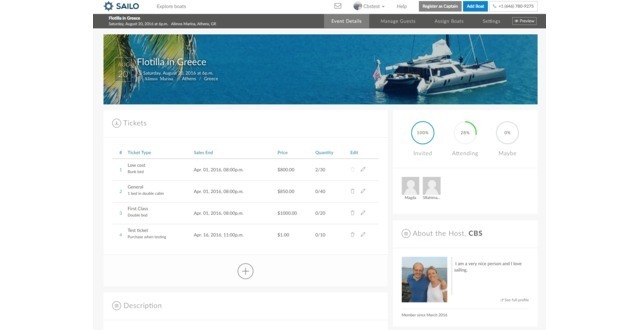 2) Technology: will continue to be our competitive advantage as our mobile app comes out, shared payments, tool to create events, and a CRM system for boat owners / marinas. 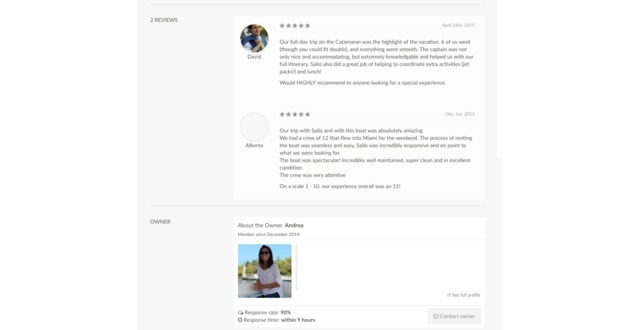 Sailo, Inc was featured in a VatorNews article: "Sailo - Vator Splash Spring Class of 2016"
Sailo, Inc was featured in a VatorNews article: "Vote for your favorite Splash Spring 2016 Startup!" Amadeo Brenninkmeijer confirmed Sailo, Inc as an investment. 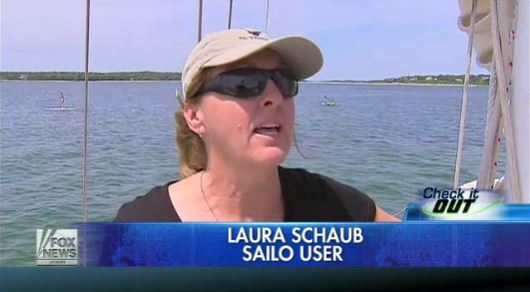 Sailo, Inc added a press mention. Sailo, Inc added an award. Jim Fulton confirmed Sailo, Inc as an investment. 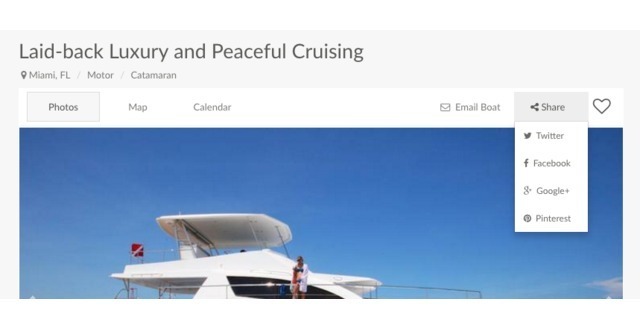 Roman Arzhintar confirmed Sailo, Inc as an investment.